The unique & unusual venue market is now widely considered by event professionals as a mature and established part of the vibrant uk venue scene and one 'that must take on more leadership' within the wider events industry, according to the first ever market report of its kind, launched today. 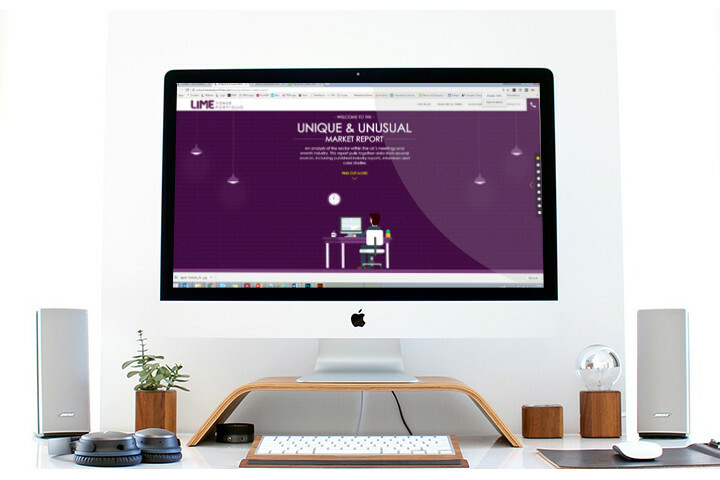 Our friends over at Lime Venue Portfolio have produced 'Unique & Unusual: A Market Overview', in partnership with Tony Rogers, events industry research expert and joint creator of the UK Conference & Meetings Survey. It also shows the steady growth of the sector, as well as its continued support of creative event professionals. The report, which opens with a foreword from Nick de Bois, Chair of the Events Industry Board, also includes contributions from Unique Venues of London, Event Concept, Calder and Capita, and indicates a need for the sector to present a more prominent voice in the UK venue market. The report shows a continued contribution from unique venues, with 20% of all events falling into the sector, and with a heavier weighting as venues of choice amongst both corporate and third party agency organisers.